THC and CBD are the power couple of cannabis compounds — they work best together. 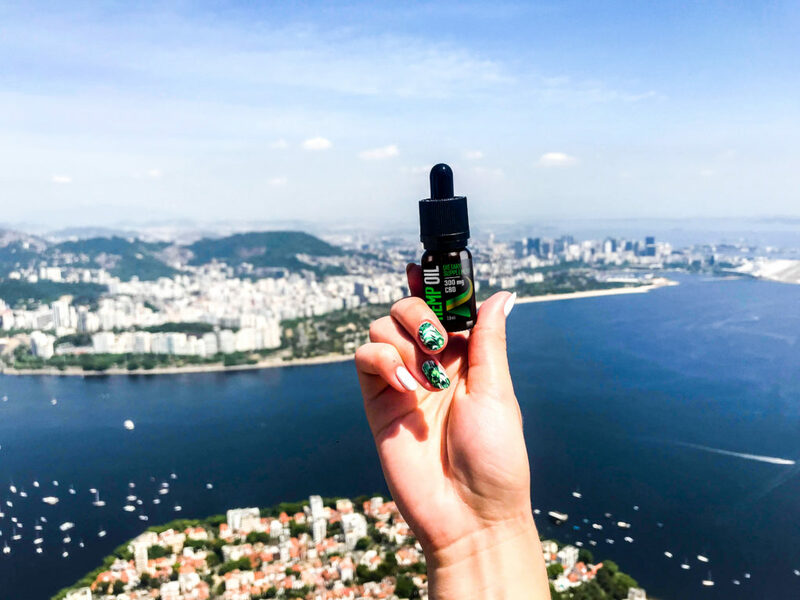 Scientific studies have established that CBD and THC interact synergistically to enhance each other’s therapeutic effects. British researchers have shown that CBD potentiates THC’s anti-inflammatory properties in an animal model of colitis.